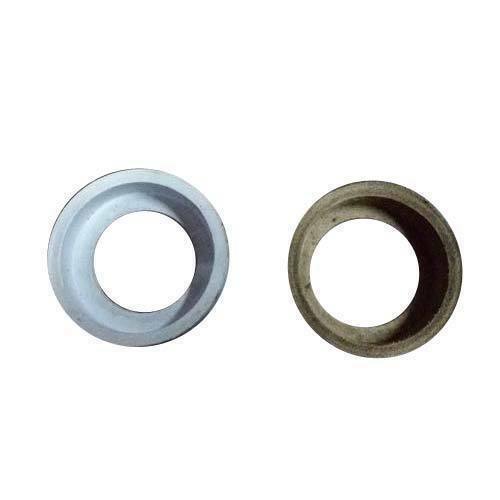 We have established ourselves as a renowned manufacturer, supplier and exporter of excellent quality Cup Washer. Established in the year 2015, "Advance Dynamic Solutions Private Limited" is the most promising Manufacturer firm bringing value to the clients’ business by providing best in class Stainless Steel Fasteners. With the mission to carve a niche in the selective markets, we are expanding our product portfolio, which includes finest grade Socket Head Screw, Concrete Screw and Machine Head Screw. Designed and developed by utilizing modernized R & D facilities, our offered products are trusted widely for its remarkable strength, fatigue free fastening, superior resistance to corrosion and provision of customization. We mostly import the products from the countries named China, Japan, Taiwan, Europe. Our team members are driven towards the passion for excellence that enables us to expand our customer base and enter diverse industrial terrains, including hardware, components manufacturing, engineering and steel fabricated buildings. In order to achieve the desired levels of operational excellence we have invested heavily in innovative and most modern research and development techniques. Our work setup is equipped with high speed machinery and precision engineered manufacturing methodologies that hone our product designing and development proficiency. Further, the joint venture and collaboration of industry recognized vendors enables us to attain higher levels of organic growth in such a short time span.